Please help Equality for Flatbush reach the $10K mark for our Rapid Response Legal Fund by January 1st 2019. 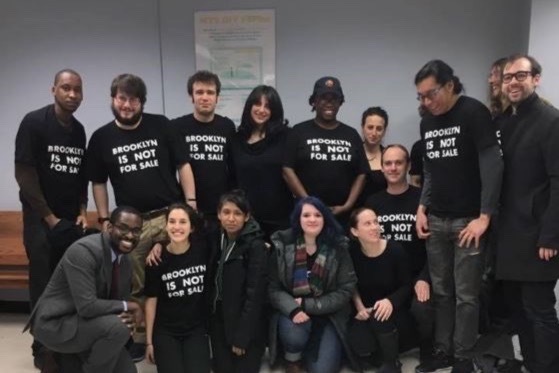 We want to continue to make sure Brooklyn residents have access too TRUSTED private attorneys so that we can continue to fight for justice for small business owners, homeowners, tenant associations, & individuals impacted by police violence! Please give to The E4F Rapid Response Legal Fund TODAY! ONLY 7 days left : Please donate TODAY to the E4F Rapid Response Legal Fund! Why does E4F have a Rapid Response Legal Fund ? 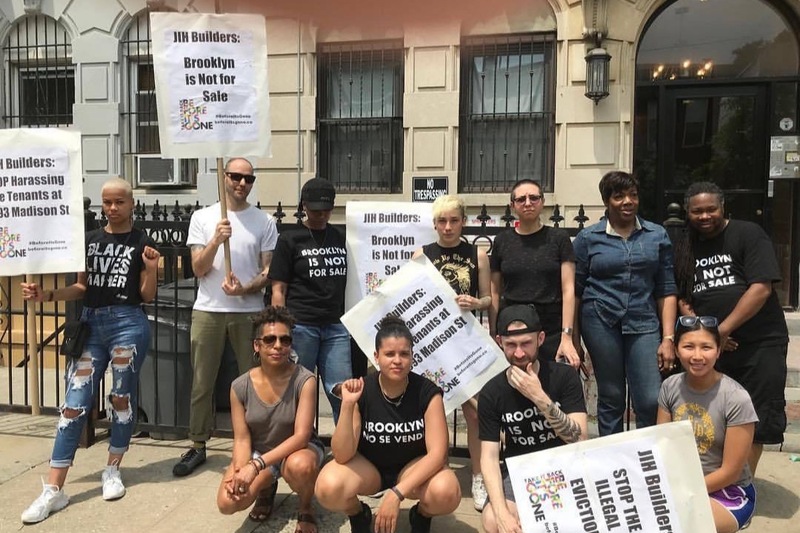 With the rise of both gentrification and police violence in Brooklyn, many tenants, homeowners, small business owners and people impacted by police violence have fallen prey to predatory lawyers and/or legal scams. Countless New Yorkers have paid thousands of dollars to attorneys "who did not fight for them". Countless of New Yorkers have been displaced, left behind bars or without justice for their loved ones as result of poor legal services. This is why in 2018, E4F created a DO NOT CALL LAWYER list to warn people against private lawyers known to have harmed community members. There are no free legal services in NYC for litigation for small business owners. Currently there are free legal services to help you maintain your commercial lease but if your landlord takes you court or refuses to renew your lease, small businesses owners have to come up with the money to pay for an attorney to represent them in court . E4F is one of the only grassroots groups who have represented small business owners for free in Brooklyn Civil Court. While there are several reputable legal non-profits who provide free legal services particularly to rent-stabilized tenants in NYC, there is no guarantee that they will take your case or that you will be assigned a lawyer who will actually fight for you. Tenants who live in private houses or small buildings, homeowners and small businesses owners typically must pay for a private attorney or navigate the court system on their own. 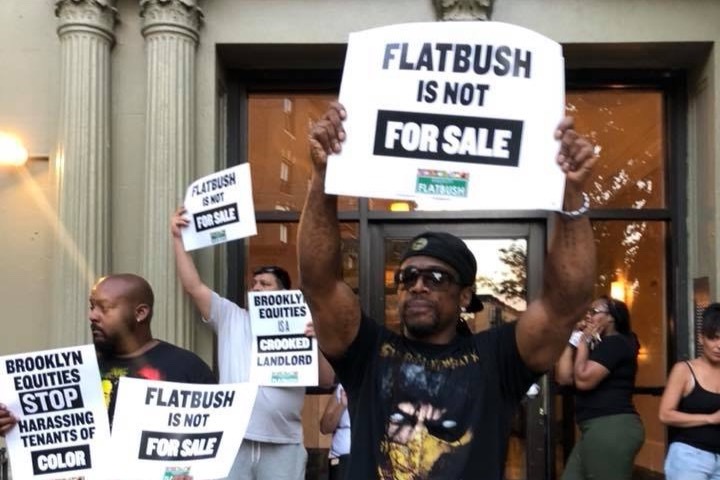 Equality for Flatbush only partners with small legal non-profit organizations and private lawyers that we trust to be relentless in their legal representation .